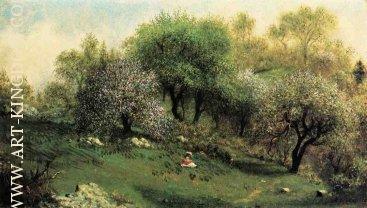 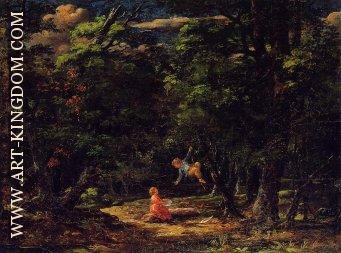 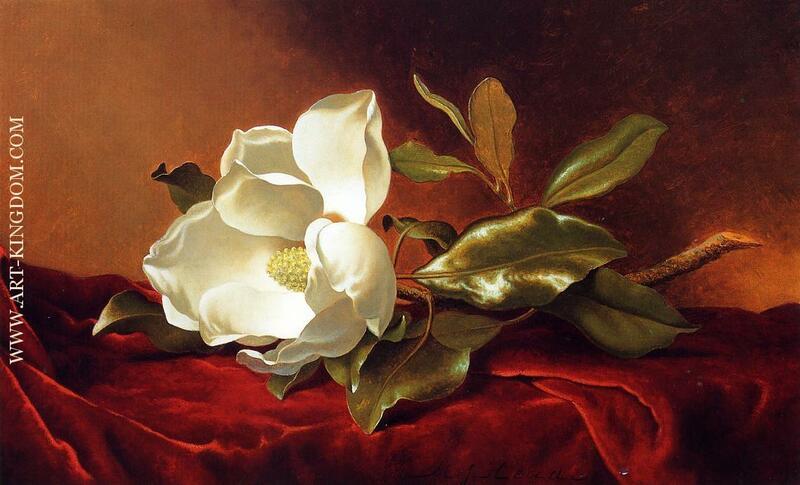 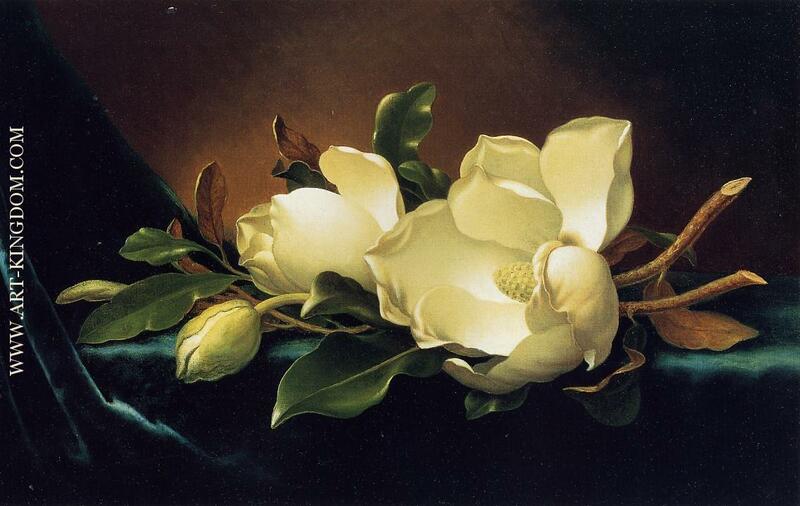 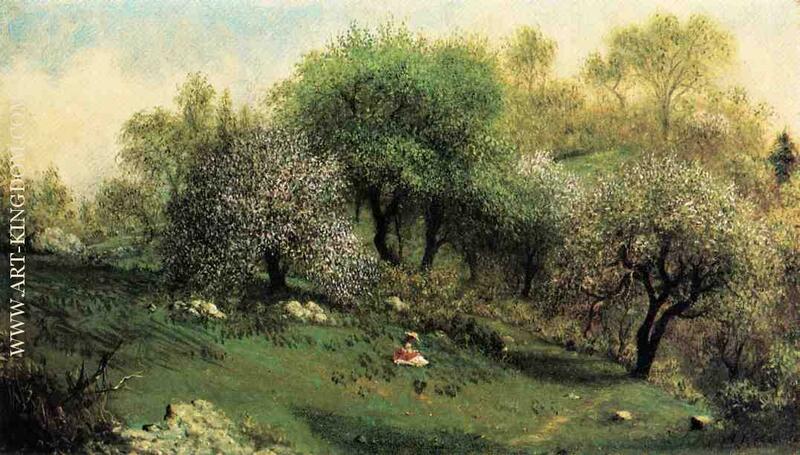 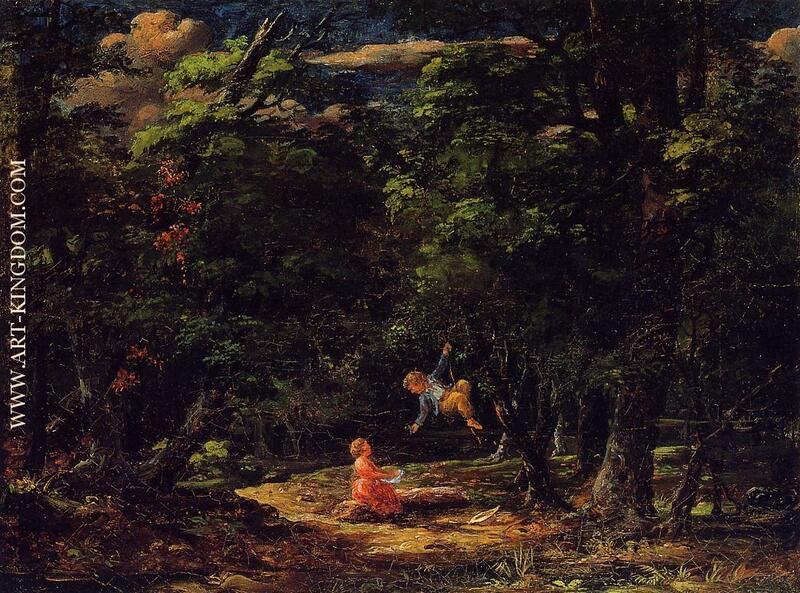 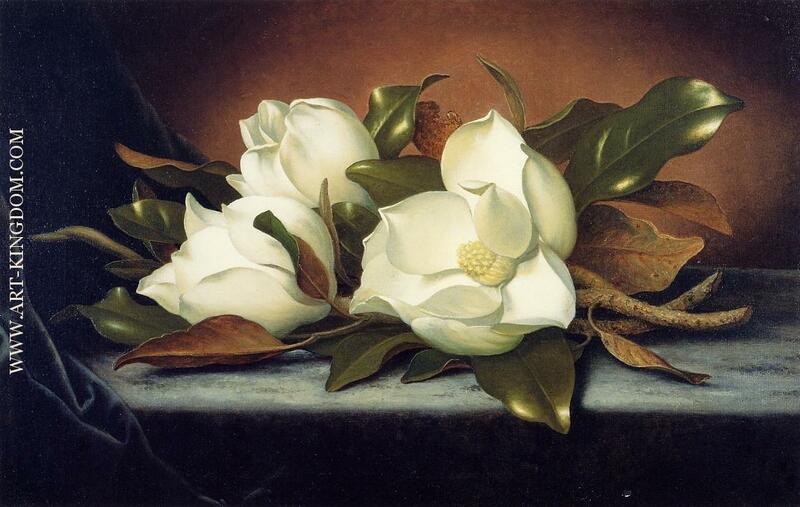 A prolific artist who painted many different subjects including landscapes. 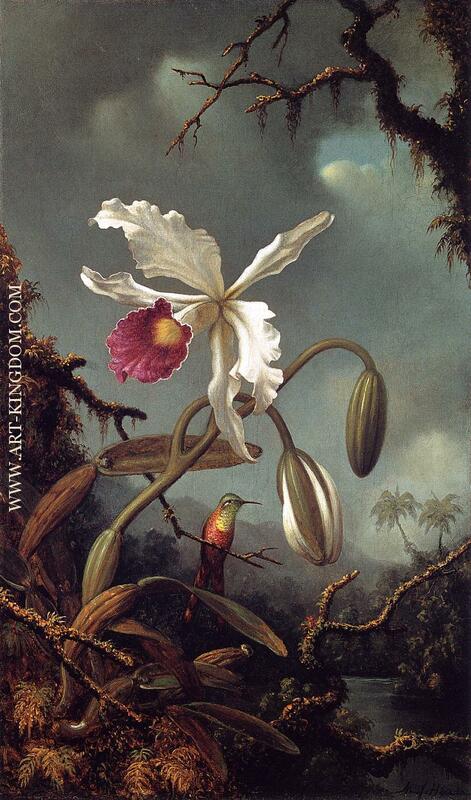 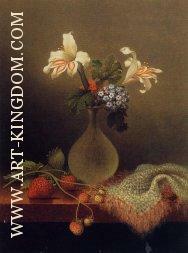 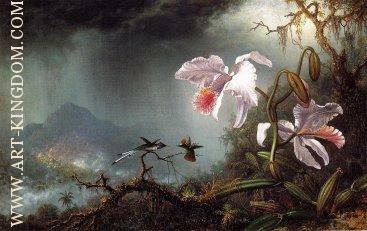 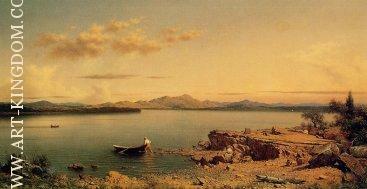 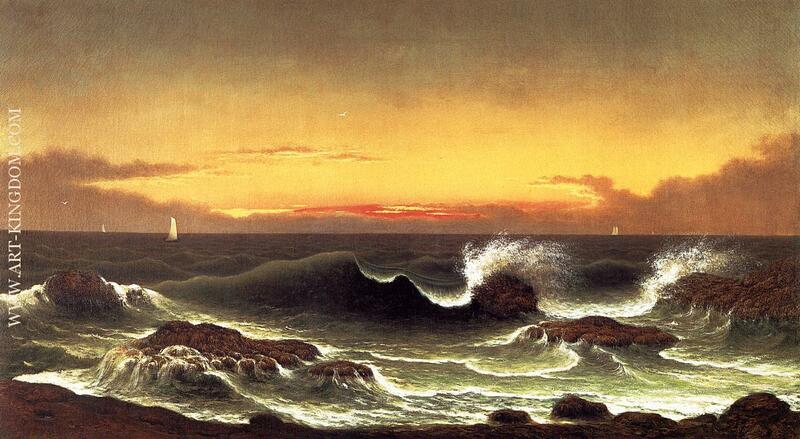 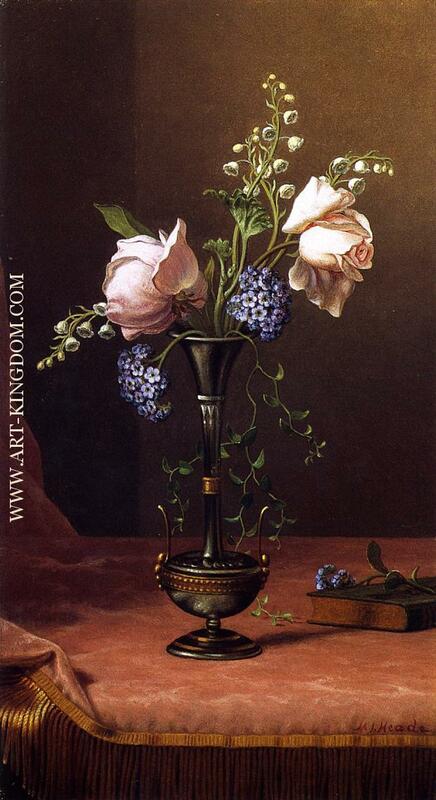 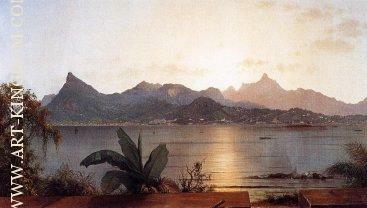 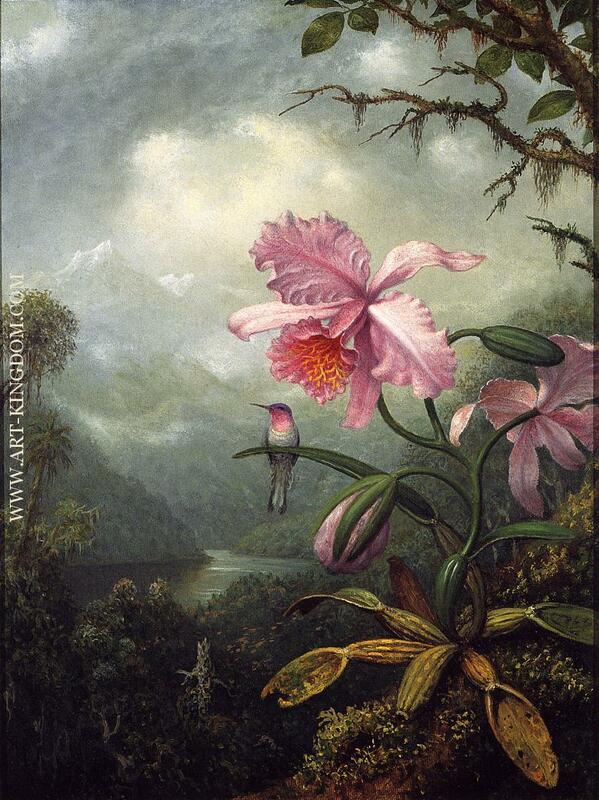 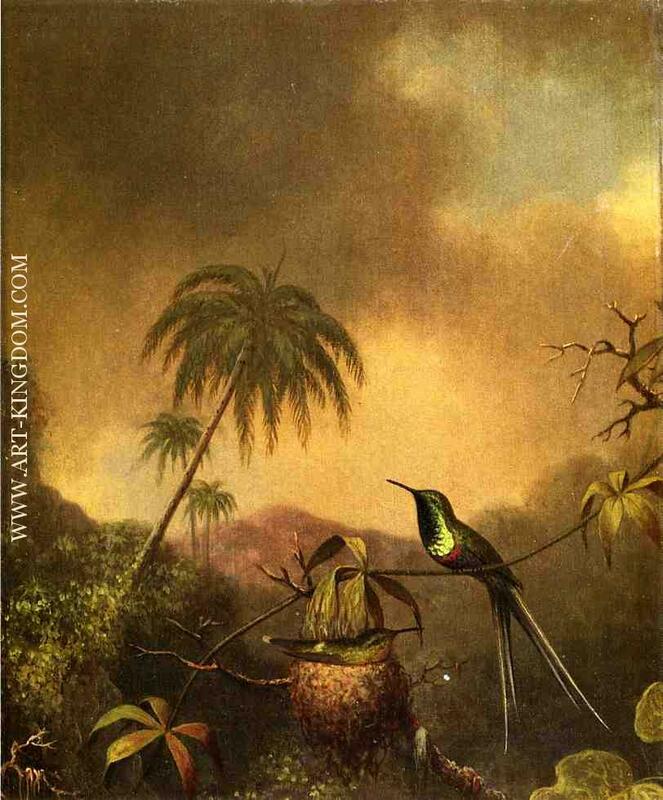 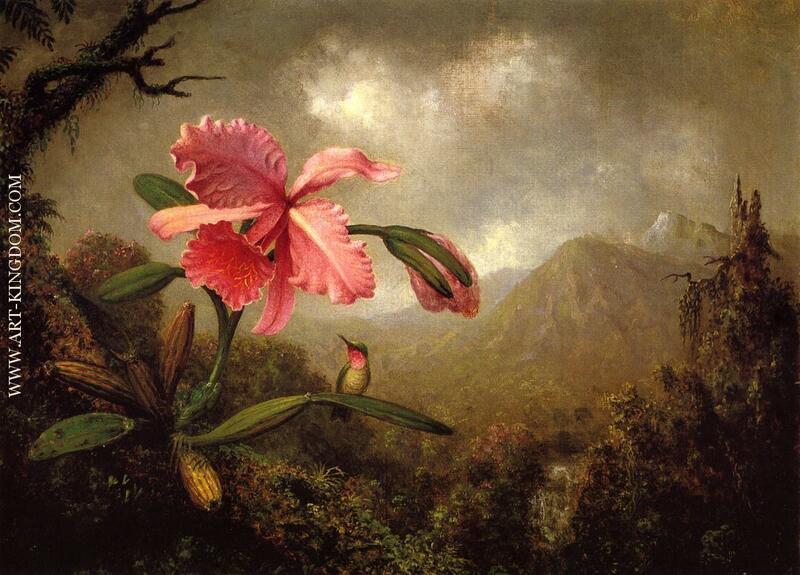 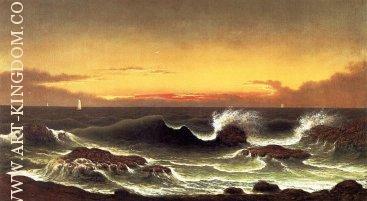 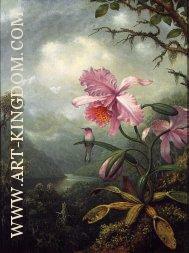 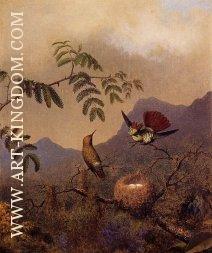 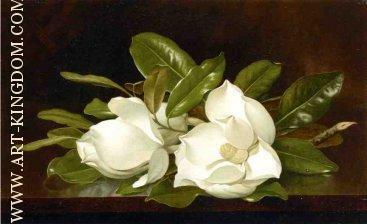 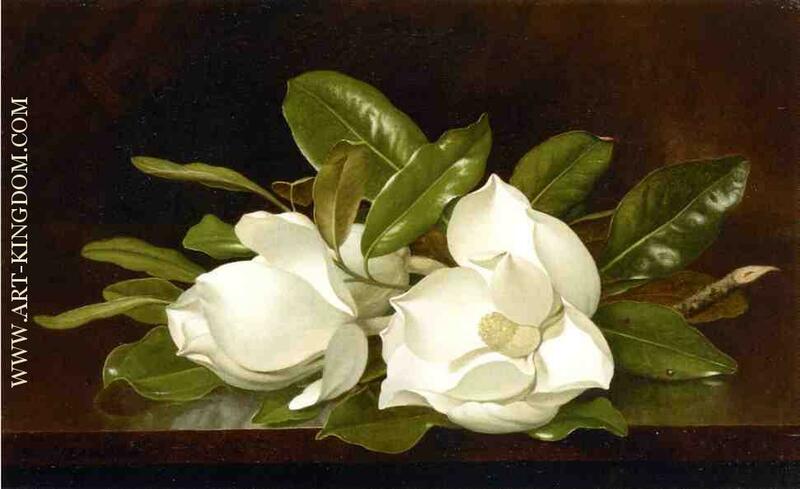 There are mixed views as to whether Heade is part of the Hudson River School or was only partially influenced by it. 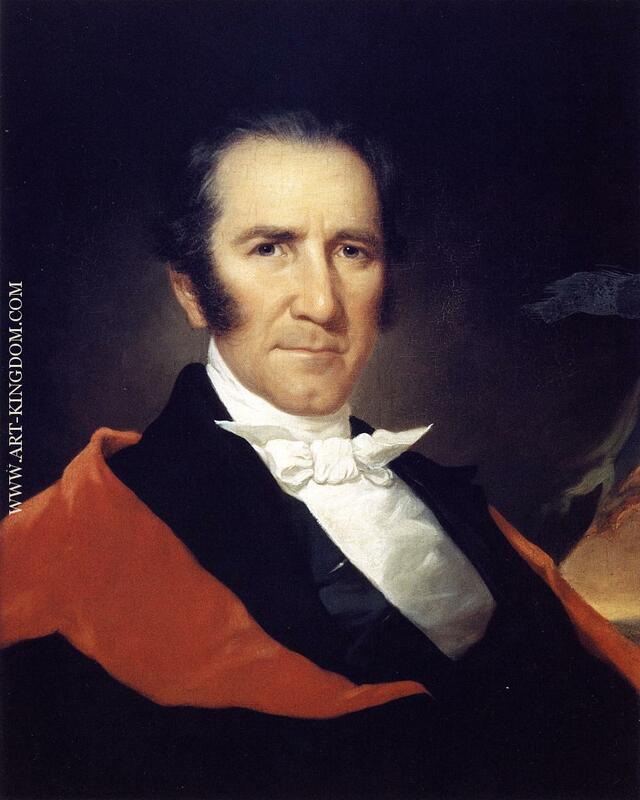 Regardless, he was friends with many of the more prominent members, including Church.